In brief: Modern consoles don’t have the same levels of piracy seen in the 1990s and 2000s, but that doesn’t mean it never happens. In California, Sony is suing a man who it accuses of selling jailbroken PlayStation 4s online that were packed with pirated software. 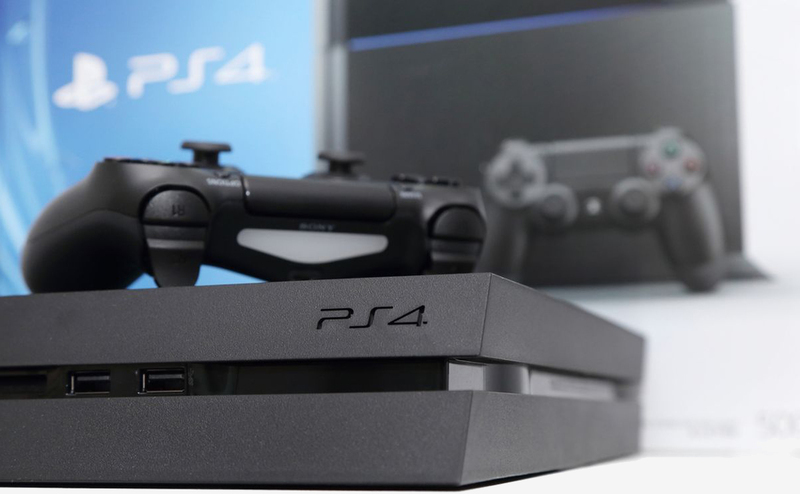 As reported by Torrent Freak, the PS4 has remained pretty much piracy free since its release up until this year, when a new jailbreak for consoles running firmware versions up to 4.55 arrived. This led to modded PS4s appearing on sites such as eBay, prompting Sony to take action. The Japanese gaming giant has sued Eric David Scales in the US District Court of California for copyright infringement and violation of the Digital Millennium Copyright Act’s (DMCA) “trafficking” provisions. Sony claims Scales, going by the username “Blackcloak13,” was selling the jailbroken PS4s preloaded with 60 pirated games, including Call of Duty: WWII and God of War, on eBay and on his own website. Sony bought two of the consoles and confirmed they were modified to circumvent protection measures that stop people from playing pirated titles. Scales’ website explains that he’s been modding and jailbreaking consoles for around 12 years, and it encourages people to “stop buying games.” It even features a skull and crossbones pirate symbol, which probably won’t help his case in court. Sony is seeking an injunction that will stop Scales from selling any more jailbroken PlayStation 4s. It also demands he disposes of all modded consoles, hard drives, and pirated games that were downloaded. It’s requesting damages, too, and while no exact figure has been revealed, expect it to be high enough to discourage others from doing anything similar.